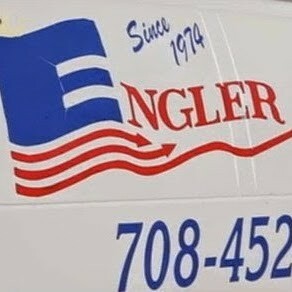 Since 1974, Engler Heating & Air Conditioning Co. has been serving customers in Norridge, IL and the surrounding areas. Family owned and operated, we offer quality heating and air conditioning services at affordable prices to both residential and light commercial clients. As a full-service company, our team of professionals work to provide every customer with the highest level of customer service. Our experienced technicians make it their mission to complete every job on time and within the budget we have set. We work on most major brands of residential and light commercial HVAC equipment. Our team stands behind the work we do; should your system not function properly after we are finished, we will send someone out to fix the issue. It is our dedication to our customers that truly sets us apart from other companies like us. For service you can trust and rely on for all of your heating and air needs, contact Engler Heating & Air Conditioning Co. today! We look forward to the opportunity to help you with all of your HVAC equipment needs. Around The Town Heating and Cooling Inc.
Advanced Heating & Air Conditioning Corp.
Fireplace Tips and Ideas: Winter is Coming!